Gleb Leonov/Strelka Institute/FlickrThere are some new apps that are worth downloading. New apps are popping up every day, but some stand out. Games like Fortnite and Alto’s Odyssey are changing the world of gaming on a phone. 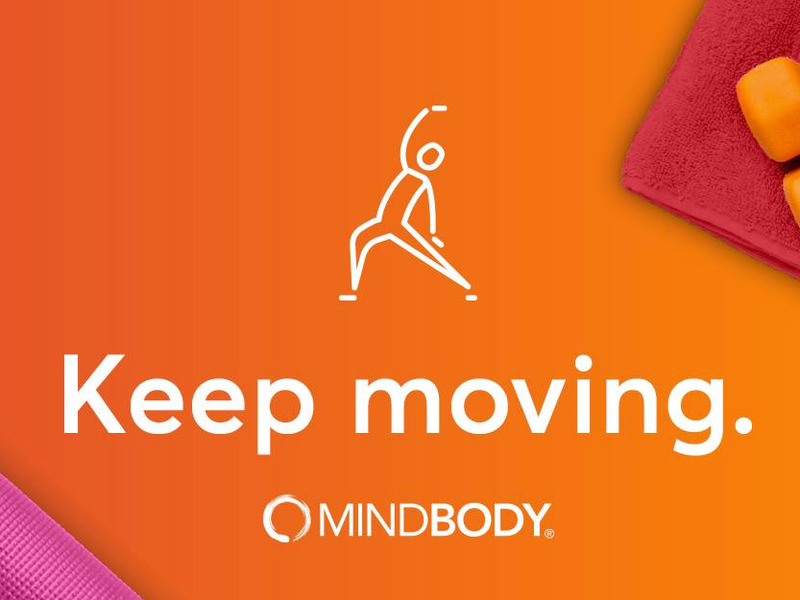 Apps like Mindbody will help you be a better you in 2019. The app Moment will help monitor your screen time and Otter will make transcribing a lot less tedious. Though there are legitimate criticisms that we spend too much time looking at screens, technology is evolving to make our lives more efficient. Reliables like Facebook, YouTube, Instagram, and Messenger are apps that nearly everyone has on their phones to stay connected, but there are new apps being created every day to make our world a little more efficient, safe, or fun. Here are some of the best new apps you should consider downloading. Tik Tok was the much-needed response to the decline of Vine. 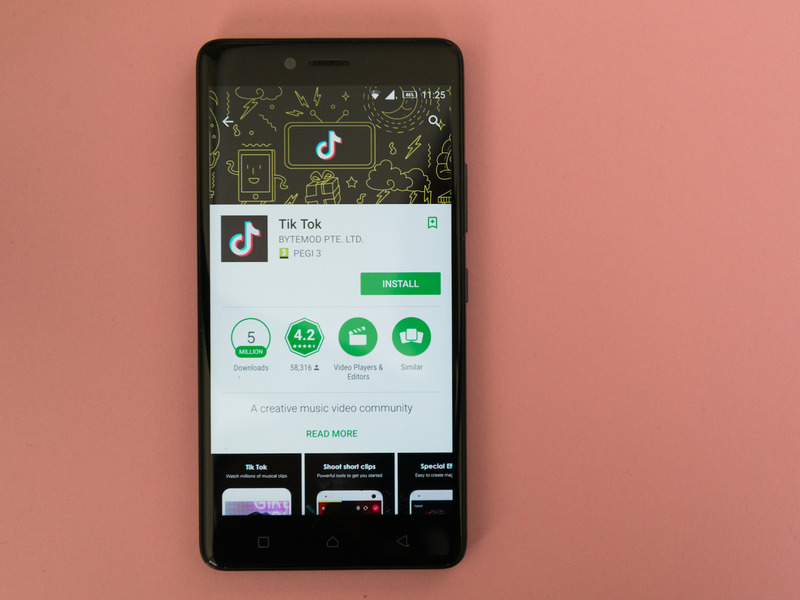 ShutterstockUsers can create short videos with Tik Tok. Similar to Vine, with Tik Tok you can create short-form videos. The Chinese company took over the popular lip-synching app Musical.ly and was one of the most downloaded apps of 2018. The Evening Standard reported that it would soon introduce virtual-reality filters, reactions to friends’ videos, and time limits, like with Instagram and Facebook. Alto’s Odyssey won Apple’s 2018 Design Award for a reason. 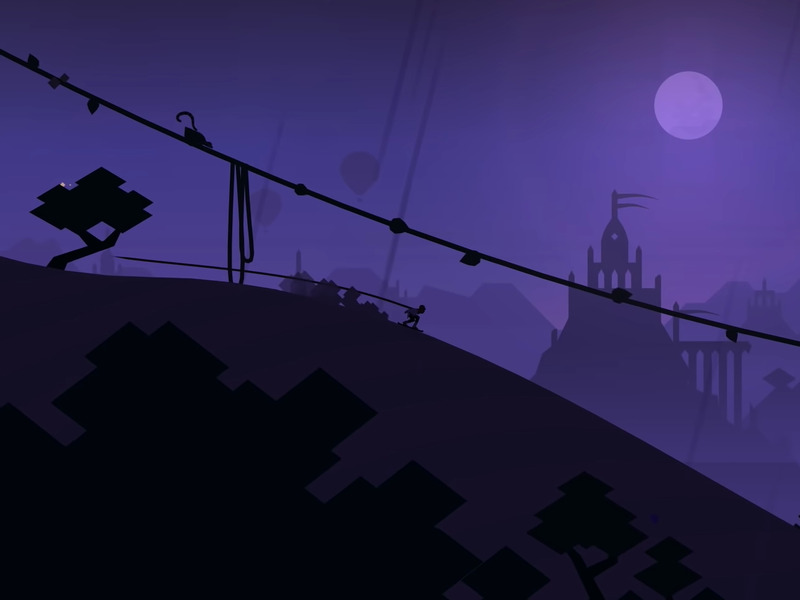 Alto’s Adventure/YouTubeThe game has been applauded for its graphics. This gorgeous answer to the 2015 Alto’s Adventure is a running game with absolutely stunning mobile graphics. With original elements and a delightful soundtrack, it’s the most immersive game on the App Store. 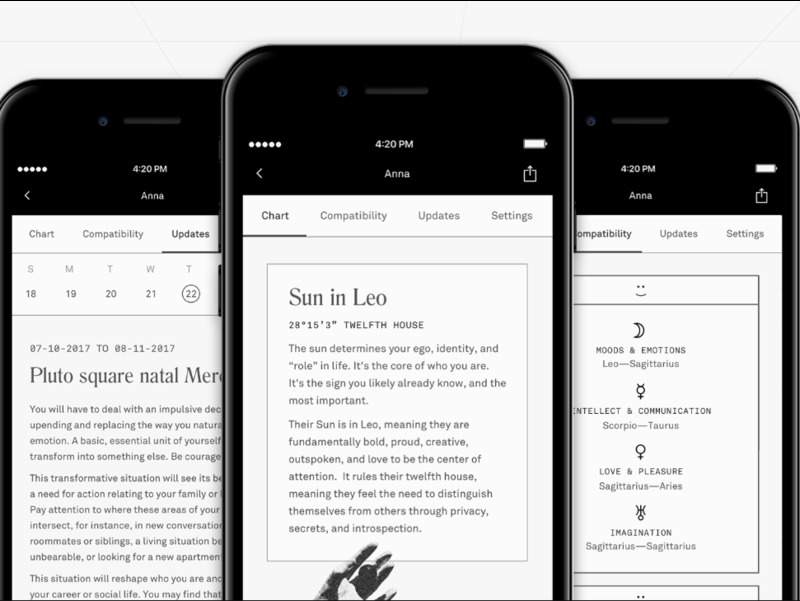 Get in on the astrology craze with Co-Star. Co-StarThe app features a sleek design. The AI-powered astrology app was created in 2017 to be the best response to the new astrology craze that’s taken over. 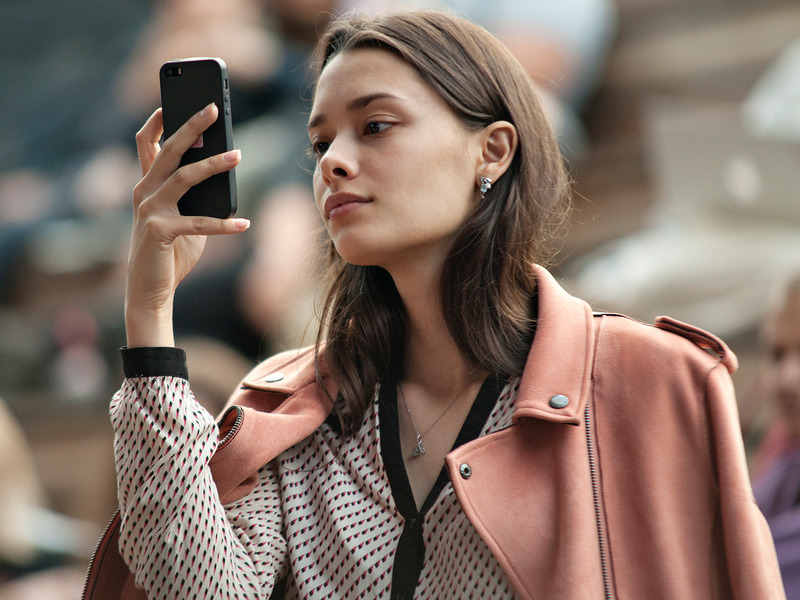 Banu Guler, Anna Kopp, and Ben Weitzman have a fashion background that went into the clean black-and-white celestial design of the app.StarCrossed Style also reports that although the app is available only in English, it’s gone viral in Russia. 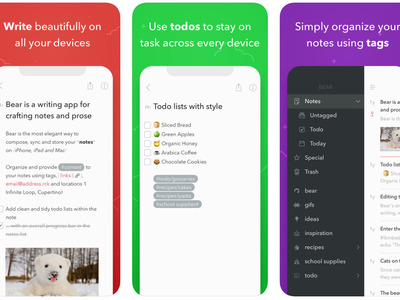 Organising your notes and thoughts has never been easier with Bear. AppleIf you’re looking to get organised in 2019, Bear might be for you. 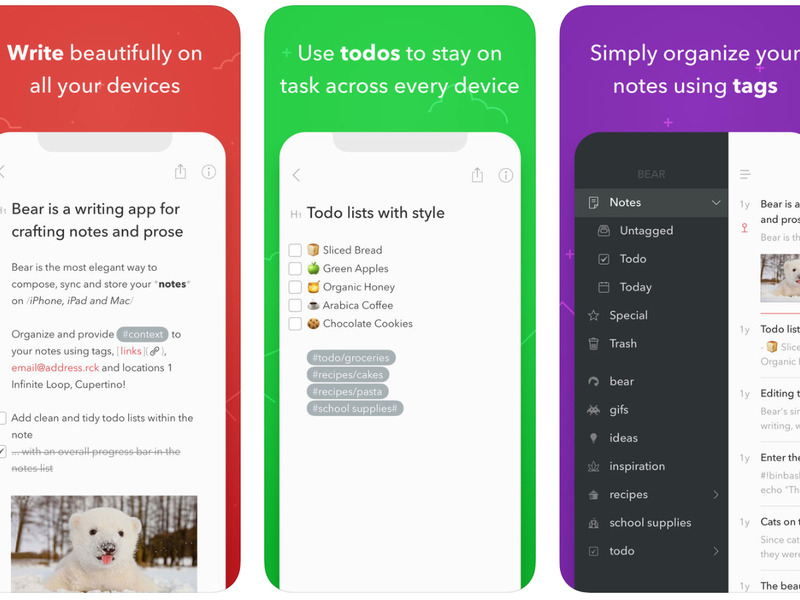 To replace Apple’s overly simple Notes app, Bear incorporates different categories like “groceries,” clean architectural details, and classic Word elements to give you more control over how you jot down your thoughts. Learn to code with Google’s Grasshopper. Apple storeThe app is geared toward beginner coders. 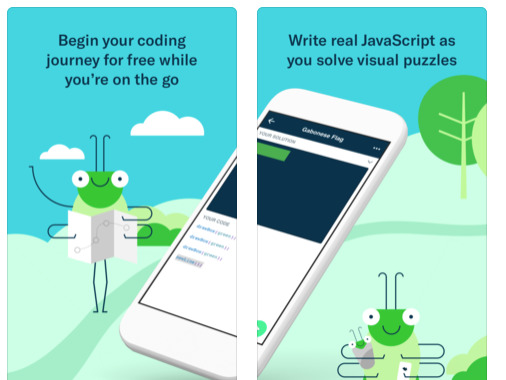 Created by a team from Google’s workshop for experimental products, Area 120,its coding app for beginners, fully launched this year. The little grasshopper, Grace Hopper, teaches you the fundamentals of how code works, along with more complex animations. 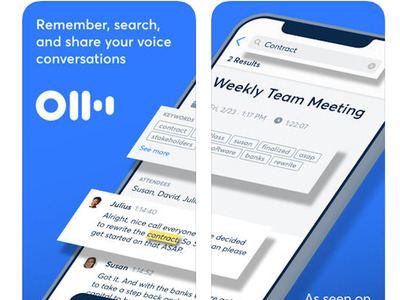 Calm wants to help generations of sleepy people. 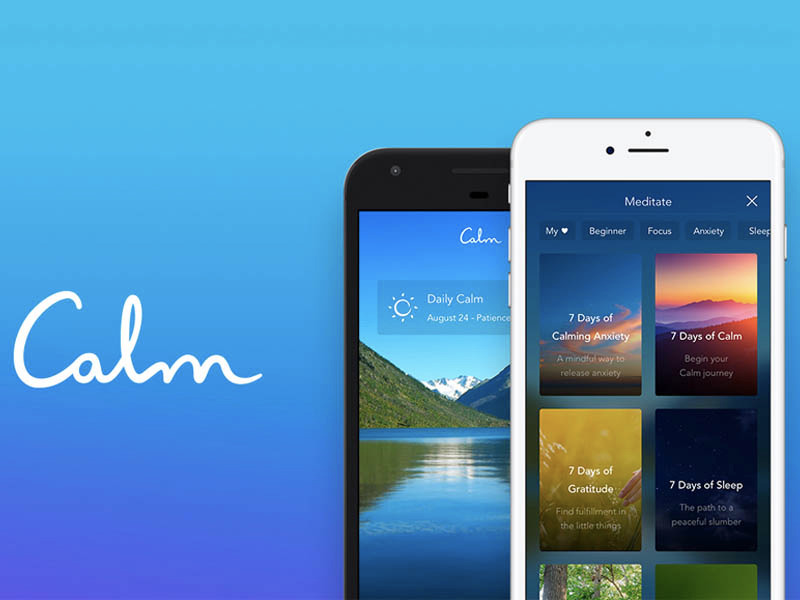 CalmCalm features daily meditations aimed at helping you stay stress-free. Entering Inc’s 5000 list as a top 20 company in 2018, the No. 1 meditation app has hundreds of guided meditations and sleep practices. Since the quality of sleep is on the decline, Calm’s popularity is only set to rise. Procreate Pocket is one of the top apps of 2018. App StoreThe app just got a major update. 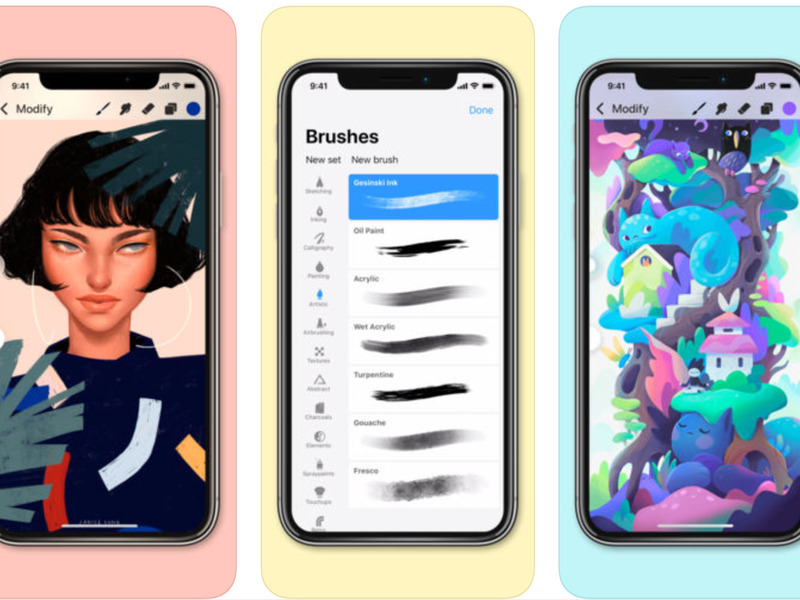 Built for creative professionals, the redesign of this art app gives you 135 brushes for sketching, inking, and drawing, including 3D elements, 30-second time lapses, and a lovably simple interface. It’s a must for artists. 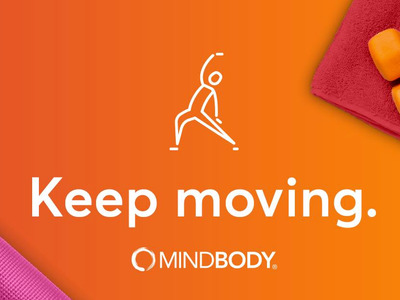 For the fitness fanatic on the go, there’s MindBody. MindBodyMindBody makes booking exercise classes easy. The easiest way to find fitness classes in your area: Type in your favourite kind of exercise and your ZIP code into MindBody, and book a spot in classes right on the app. There are also ratings so you can find out if that new yoga studio is more about Pilates or chakras before you get into child’s pose. iPhones are starting to do what Moment can do for you in depth. 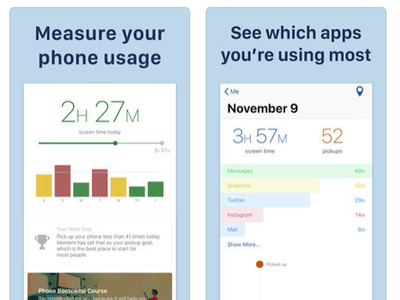 Apple storeMoment wants to monitor your screen time. Last year Apple started sending iPhone users weekly reports on their screen time and making screen time available to users. 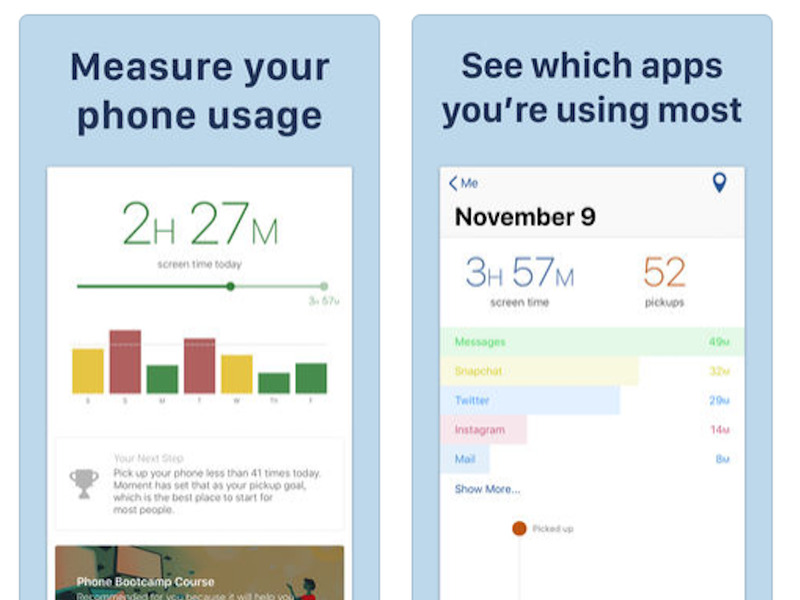 Moment tracks your time by app and helps you measure your screen time and work on picking up your phone fewer times per day and finding peace in this technology-filled world. 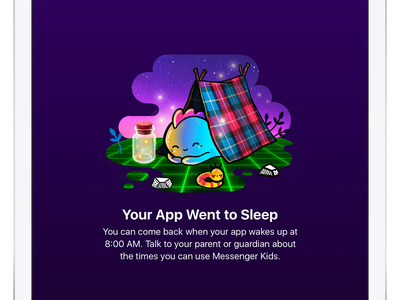 Facebook’s Messenger Kids is a simplified version of the adult Messenger. FacebookThe app has parental controls aimed at younger children. 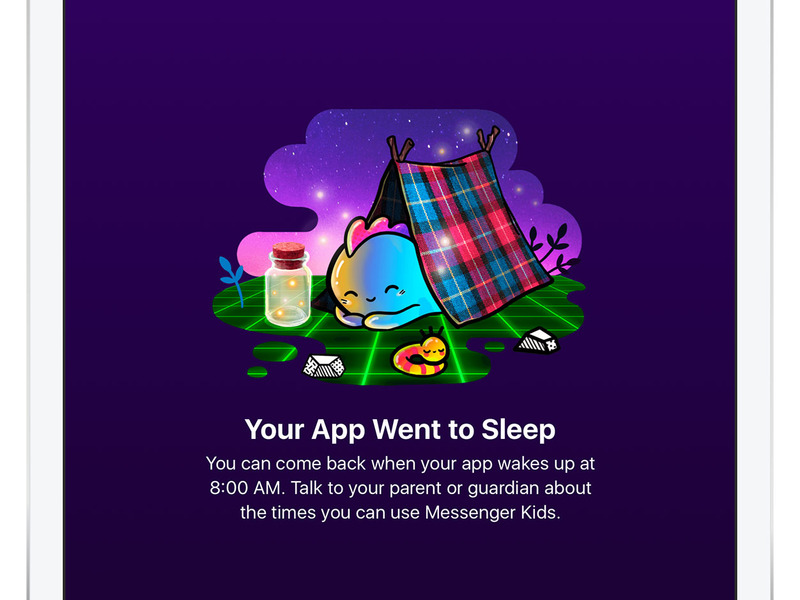 Made for kids under 13 who don’t necessarily have a Facebook page yet, it’s a free app with parental controls that focuses on video chatting and messaging with fun graphic elements. Users are split between critiquing the focus on social media for kids at such a young age and lauding Facebook for creating a safer space for children who aren’t ready for unlimited social-media access yet. Oh She Glows is a vegan’s dream. Oh She Glows/FacebookUsers have applauded the app’s clean design. New York Times Bestselling author, Angela Liddon, launched Oh She Glows in 2016 to feature hundreds of plant-based recipes. It features beautiful, clean photography, and simplified instructions so vegan or gluten-free cooking has never been easier. Otter can save you from tedious transcribing. Apple StoreThe app guarantees your next meeting will be remembered. Using speech-recognition software, Otter not only transcribes words but can identify the different speakers. It also transcribes in real time and can play back your recording at different speeds. In the app you can snap relevant photos during recording, like whiteboards or presentation slides. 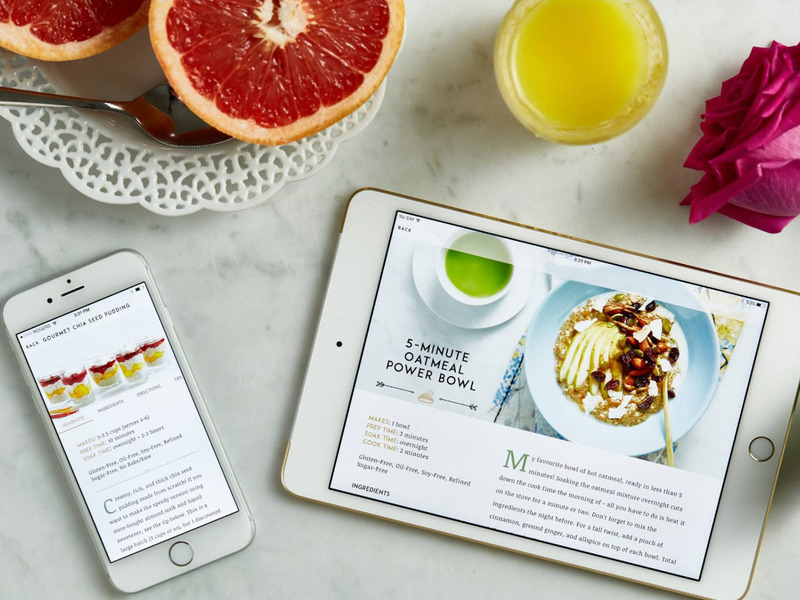 The Tasty App is perfect for endless food scrolling. TastyTasty gained fame using step-by-step cooking instructions. 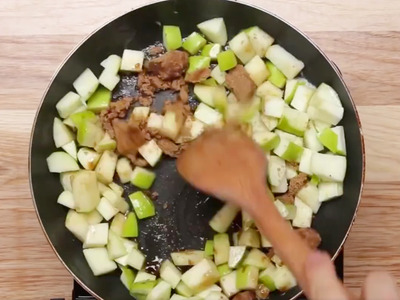 For all your #foodporn needs, BuzzFeed’s Tasty App has mouthwatering photography, step-by-step instructions, and tons of videos with recommendations based on your dietary needs. 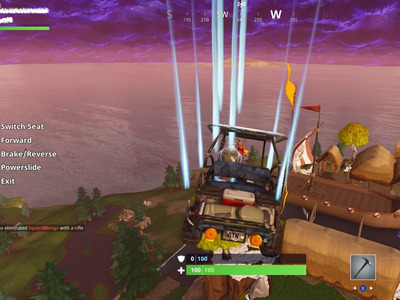 Fortnite is one of the most popular games of all time. Screenshot / Business InsiderThe game comes at no cost. 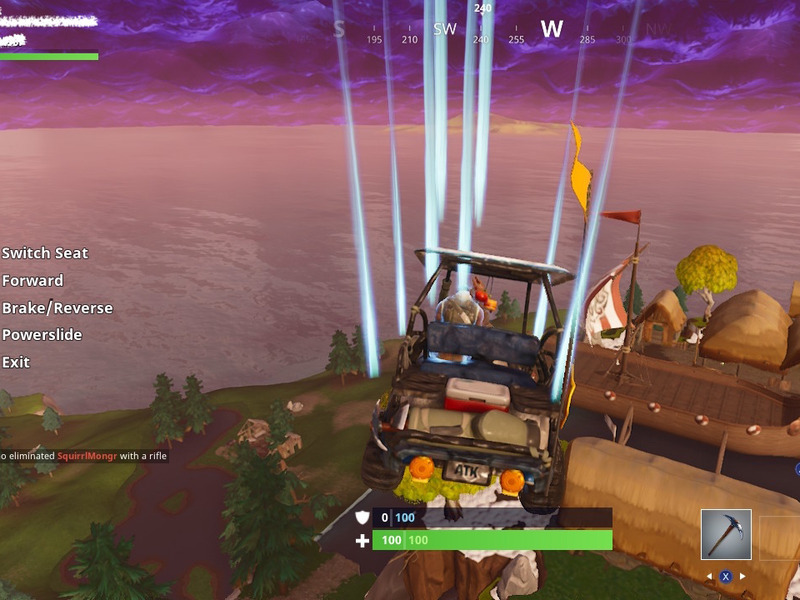 Now that the CEO of Fortnite is worth $US7 billion and over 200 million people are playing, it’s hard to believe the game dropped only in September 2017. The free game is available to download on over seven platforms, including iPhone and Android.